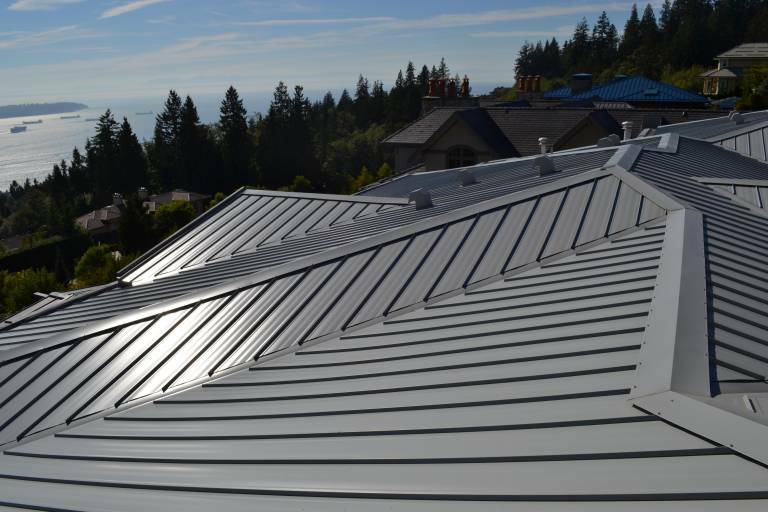 Snap Lock seamless metal roofing is as the name suggests, a seamless metal roofing panel that snaps into place. 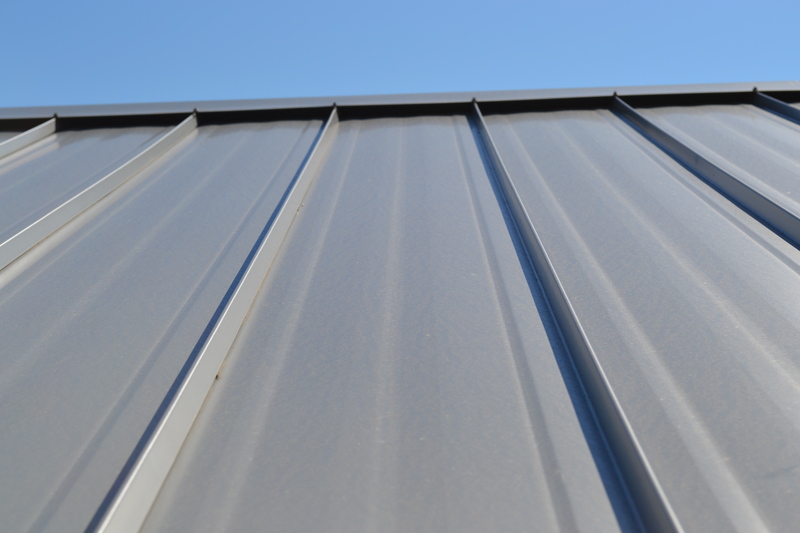 Each Snap Lock seamless metal roofing panel comes in 12’ – 16’ lengths with a architecturally concealed fastening system which is very easy to install and easy to maintain. 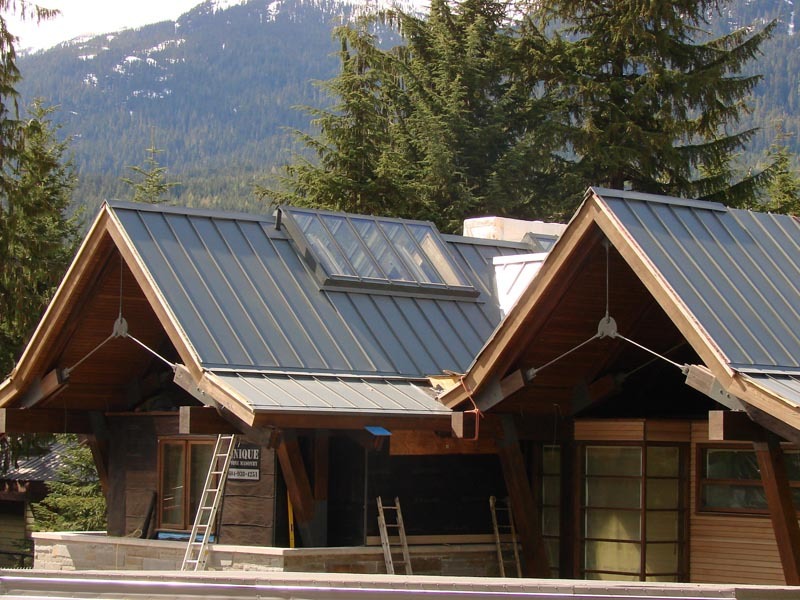 Eco Exteriors, North Vancouver’s roofing team can professionally scope, order and install Snap Lock for your next home or commercial project. 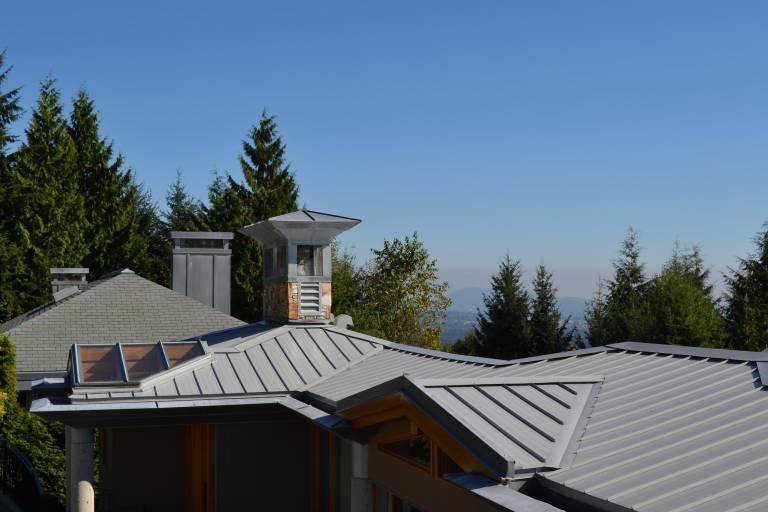 The Snap Lock seamless metal roofing system comes in a variety of finishes including Gavlalume™ and Agalum. 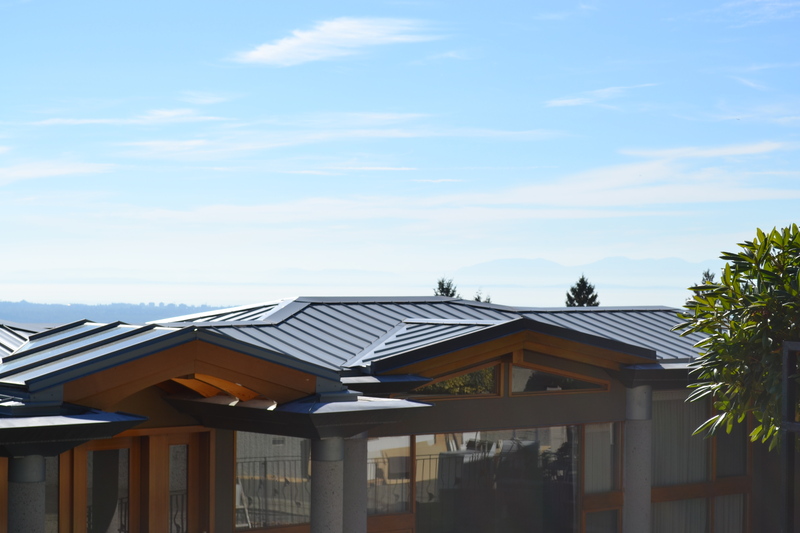 Because of it’s seamless design it is able to allow water runoff more efficiently, which not only is practical, but over time, will preserve the integrity not only of your roof, but the house as a whole. 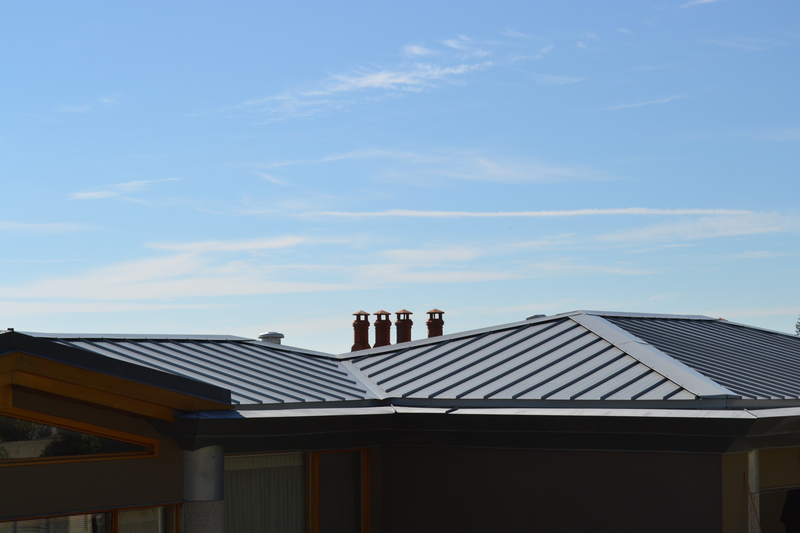 Snap Lock is a great product that we at Eco Exteriors are proud to supply as it is suitable for a wide range of residential and commercial roofing situations. 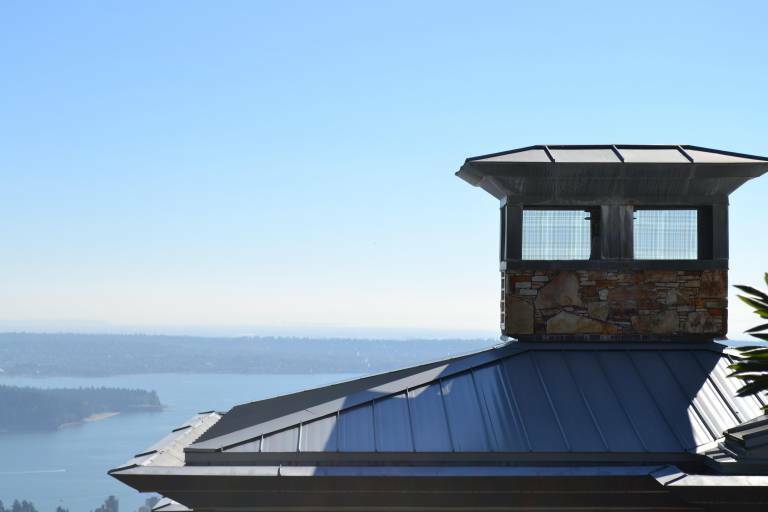 Furthermore, it looks outstanding and a great way to provide a high class visual appeal to your home, factory or office. 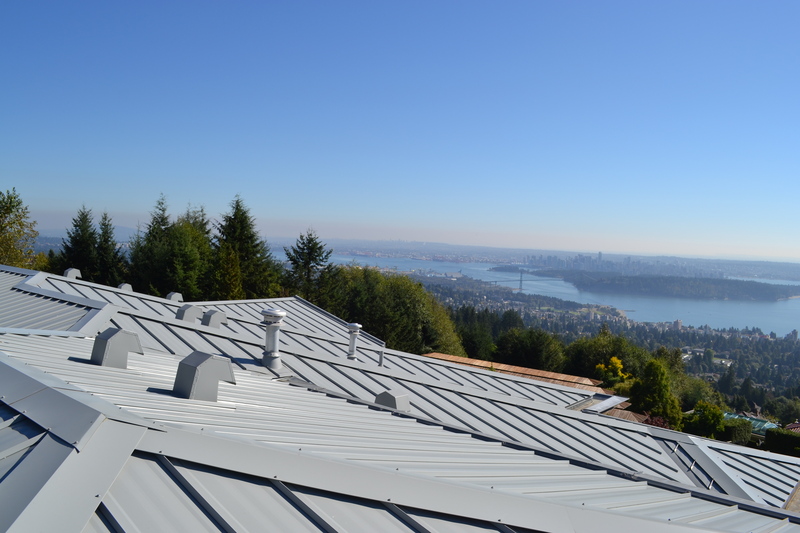 Contact our friendly staff on 604.985.4ECO (4326), and we can show you examples of where we have used the Snap Lock seamless metal roofing system for other happy clients. 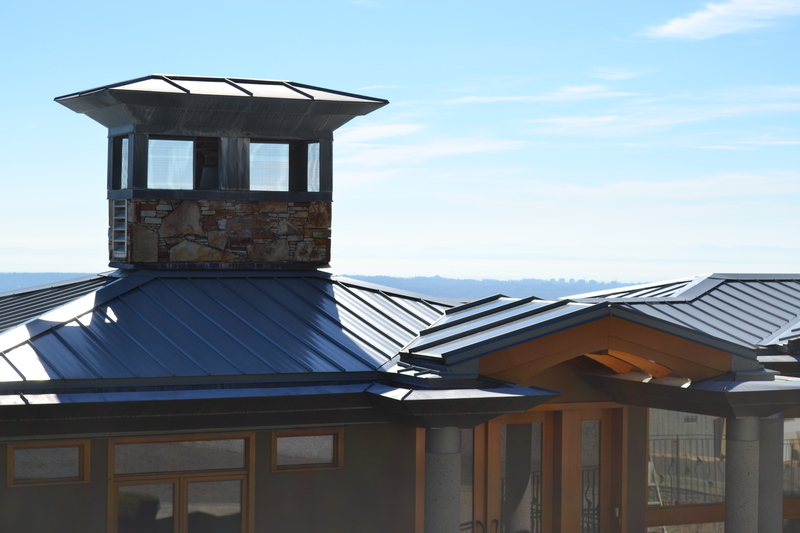 Eco Snap Metal Roofing is considered to be one of the most durable roofing systems ever created. 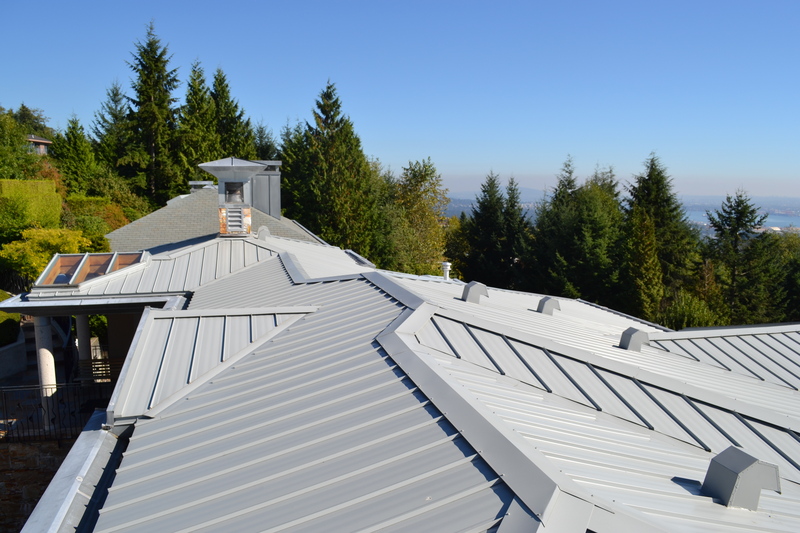 The Eco Snap Metal Roofing system will last a lifetime, but being metal is also 100% recyclable. 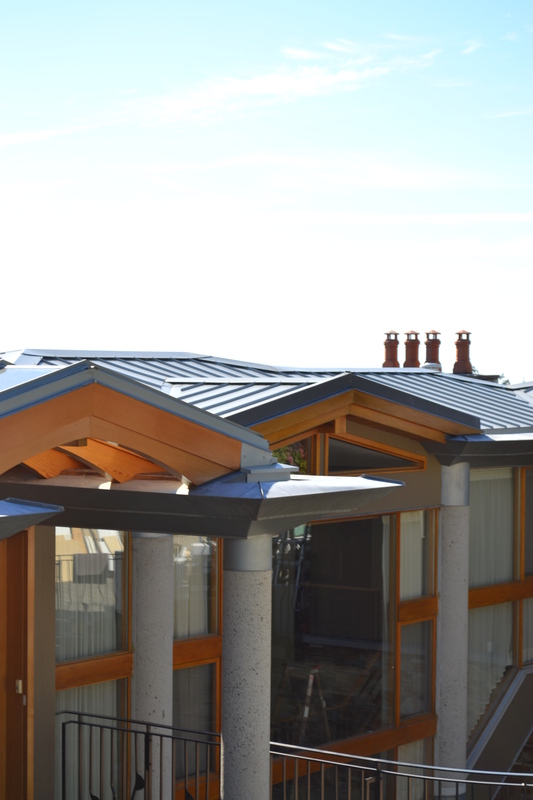 The stylish snap system is custom made on site to ensure the perfect fit every time. 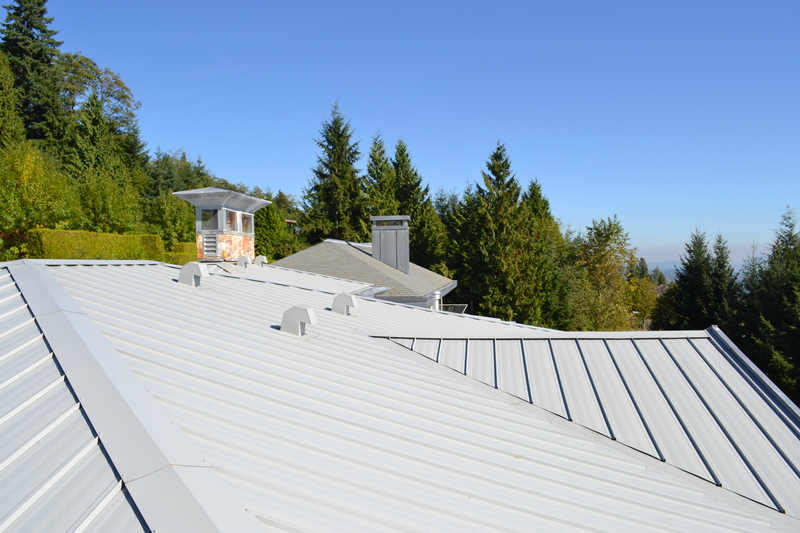 All Eco Exteriors Metal roofing comes with a fully transferable Limited Lifetime Warranty. 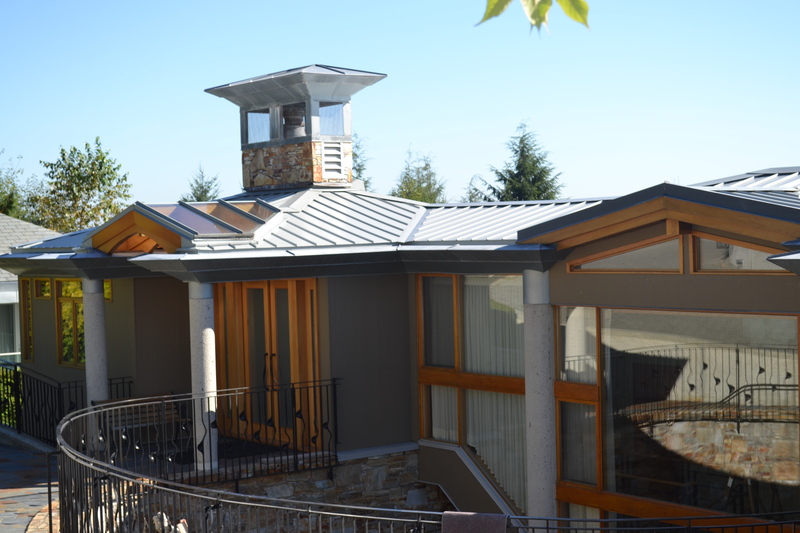 We also have a 5,10 or 15 year workmanship warranty. It doesn’t get much better than that.